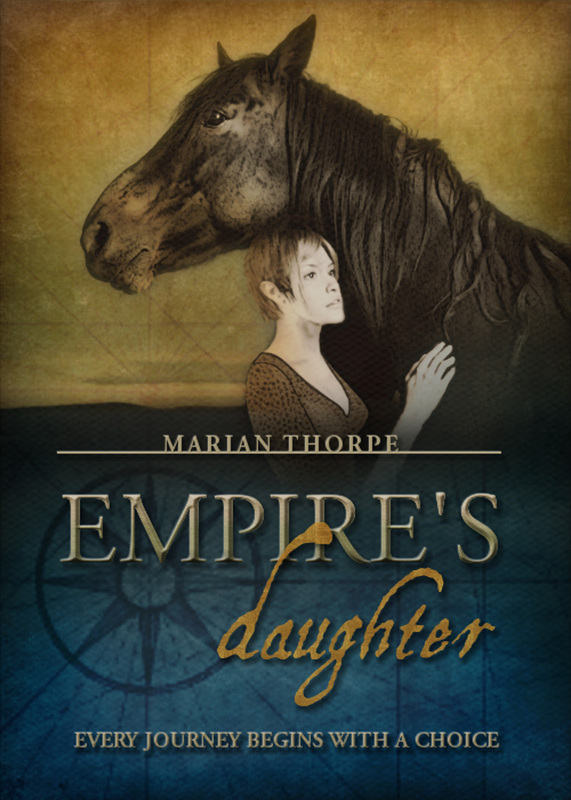 Currently I am using two covers for Empire’s Daughter…one is the professionally-done cover that I use on the commercial (paid) version of the novel, and one is my own work that I use for the Wattpad version (for copyright reasons). I’d like to ask you…which do you prefer? It will let me know whether or not to buy a cover for Empire’s Hostage when it comes out. 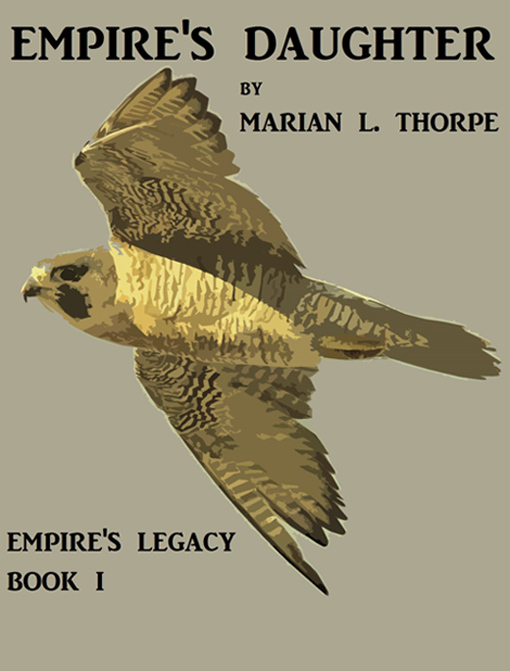 Here are my two covers – with the peregrine falcon theme – and the professional cover of Empire’s Hostage. Please let me know what you think! Prefer the one on the right which was also on a Tweet. the falcon in flight. Motion involved which I find interesting on an otherwise flat surface.